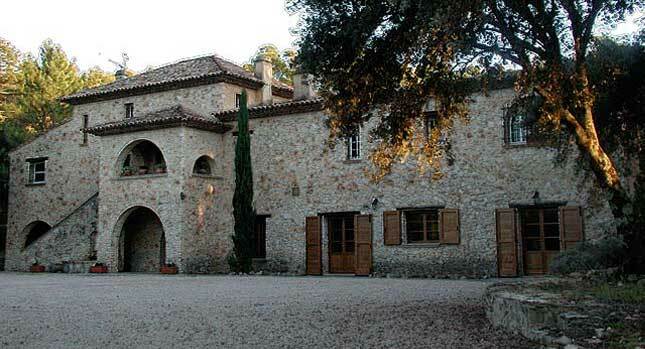 La Toscane is built in the Etruscan style using old stone, and centred around the courtyard (like a cloister) with the large swimming pool as the focal point. 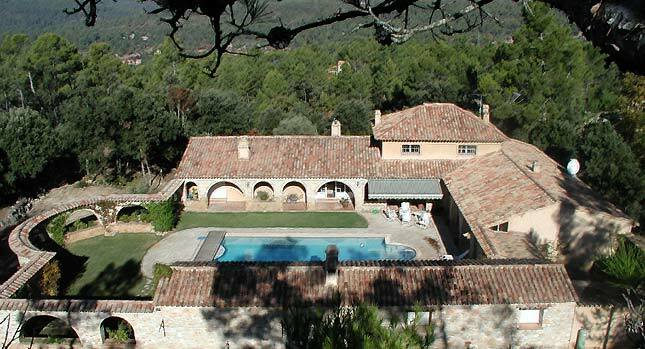 Both the villa and the apartment are set amid 10 acres of pines, rosemary, and wild thyme in the very heart of France’s Provence Var region. We're located just outside the medieval village of Correns. Want larger accommodations? Discover our villa.